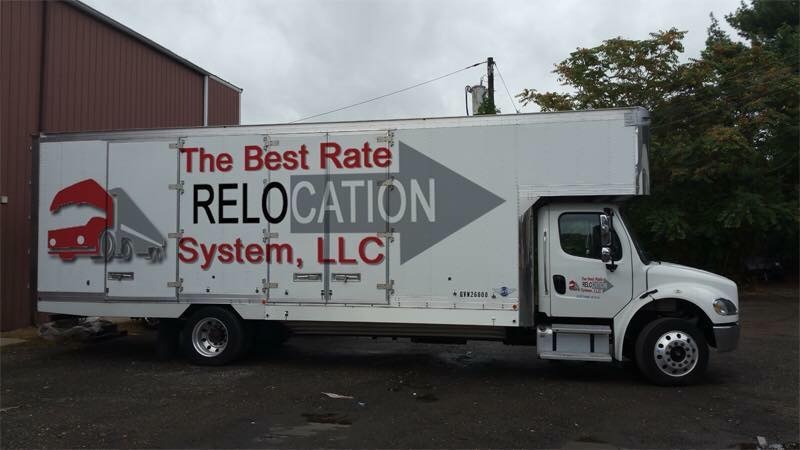 The Best Rate Relocation System is a family owned and operated business based in Maryland. We believe in doing business in a fair and ethical manner and value all of our customers. We are a fully accredited "A" rated business. Whether you are moving across town or across the country, Best Rate Relocation System appreciates you entrusting us with your precious cargo. We want to make sure your move is stress free, leave the worrying to us. With Best Rate Relocation System you will always get fast service along with accurate and competitive pricing. We work with the most up to date technology and new equipment to ensure a great all around moving experience. We are everything you should expect from a professional moving company - Quality, friendliness, reliable, affordable = Best Rate Relocation System We look forward to serving you.